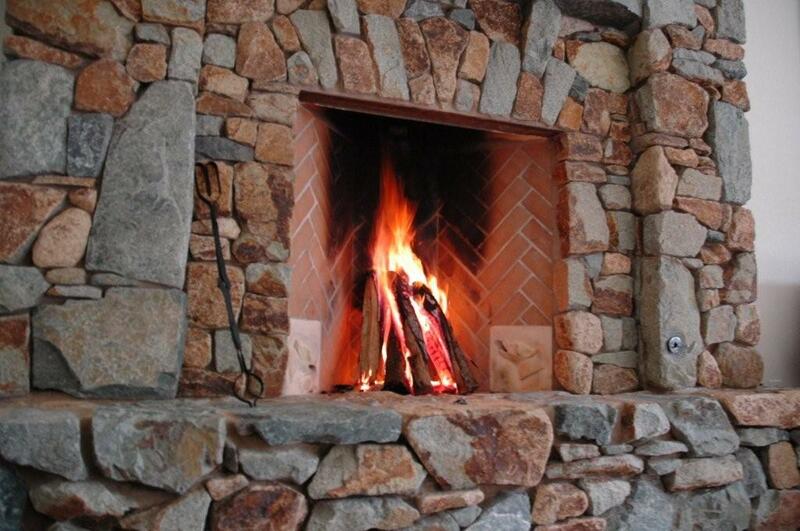 Emissions Certified Rumfords. 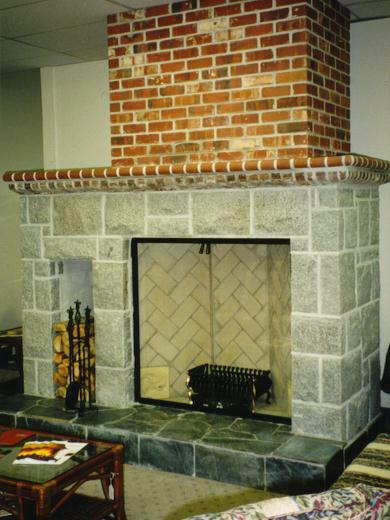 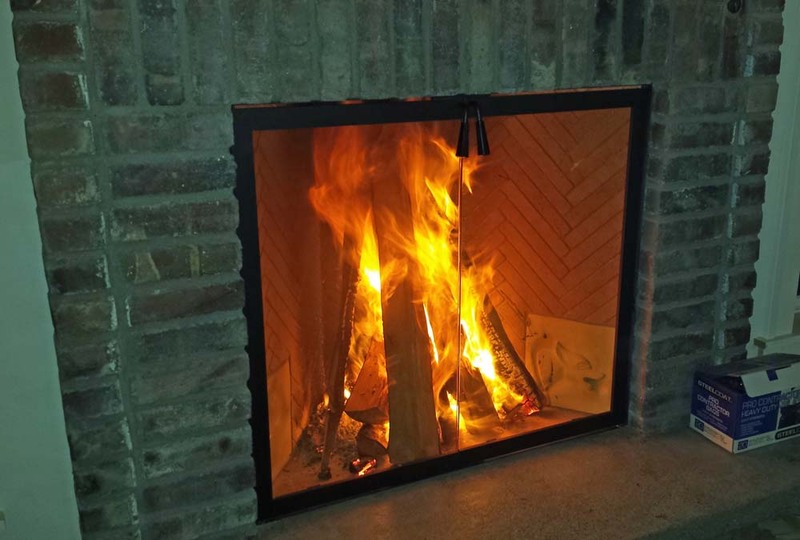 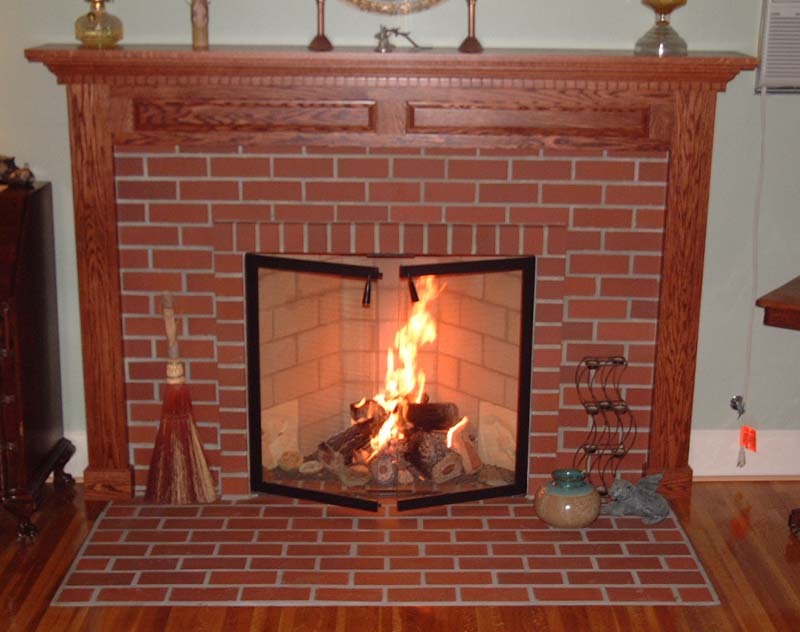 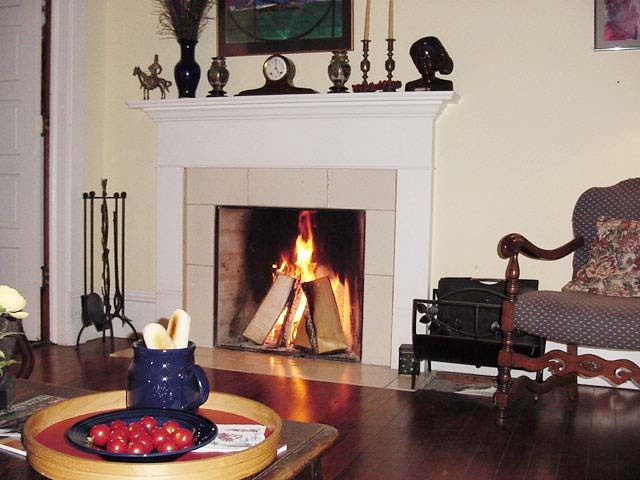 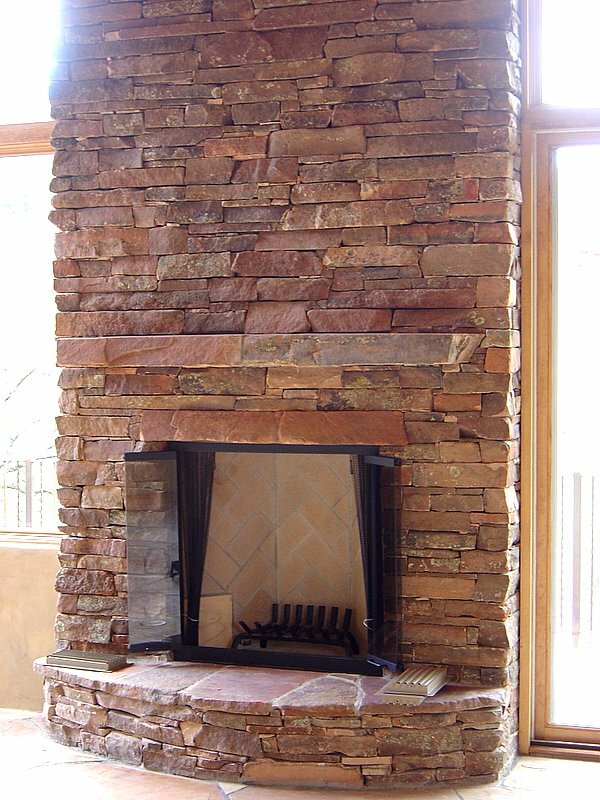 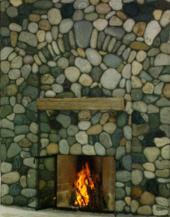 Tested and certified to insure clean-burning and approved in many areas that regulate fireplace emissions. 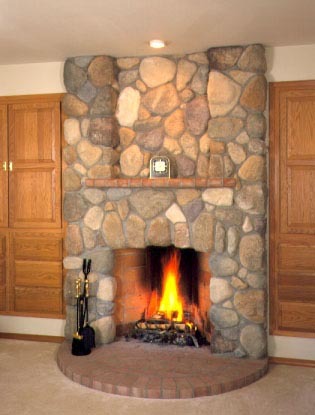 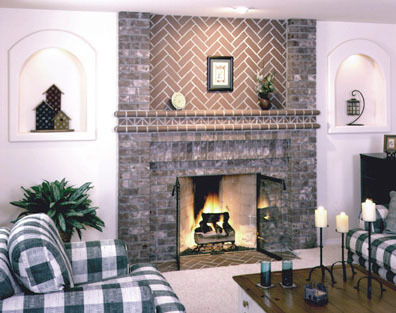 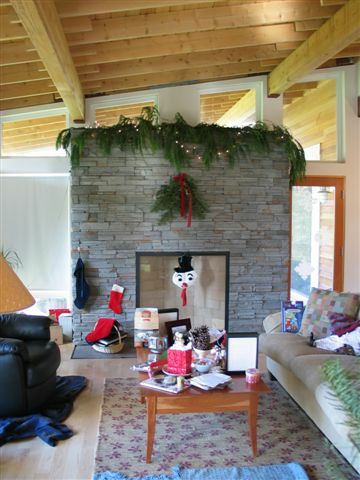 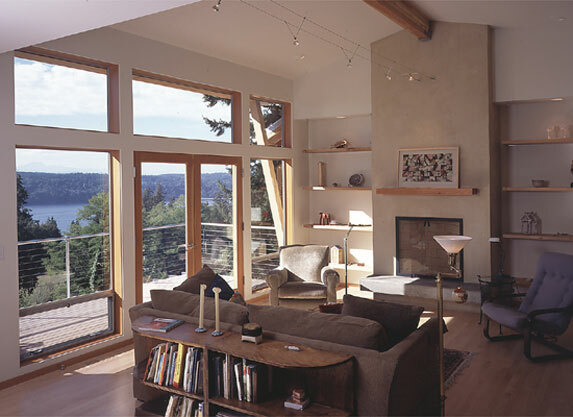 See Emissions Certified Rumford Fireplaces.